Considering A Stair Lift or Home Elevator? Well, you are beginning to wonder what is the best course of action for you… do you get a home elevator installed or do you go with a stair lift? Which is best for you and your situation? Which is more affordable? Which will last the longest and be an overall better investment for both your benefit and the benefit of your home? Let’s take a look at the pros and cons to help you better decide which is right for you and your home. First, let’s weigh out the pricing. A stair lift will have the lower price tag most definitely. A home elevator will cost more. What composes these prices are product, labor, installation, and technology. A home elevator is more complex, larger, and can carry so much more than one person to and from the floor levels of the home. A stair lift on the other hand is smaller, simple, relatively easy to install, and can carry one person sitting, at a time. Next, let’s review the purpose or the motivation behind why it is a good idea to have either a stair lift or a home elevator installed for your residential use. If you or a family member who resides there is permanently in a wheelchair, you need to think for the long-term. 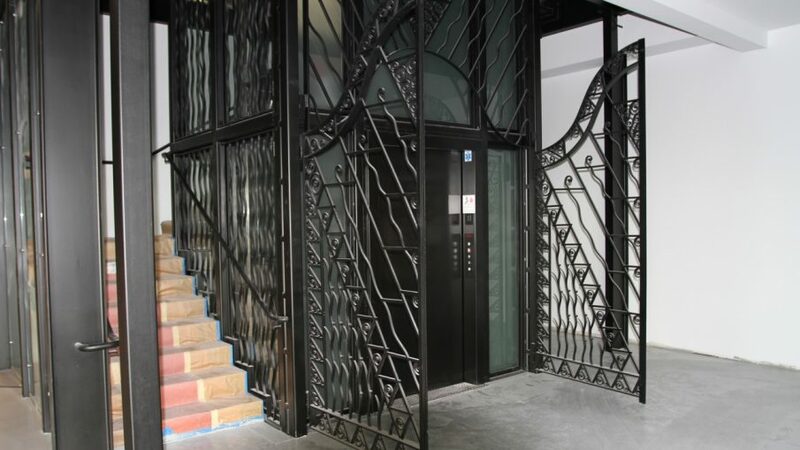 Short term thoughts are fine if you or your loved one are temporarily confined to a wheelchair, but if you are not then you should really consider a modular elevator. Instead of using a chair lift time and time again, wearing it out every few years, go ahead and go for the bigger investment. Really think about what is best for you in your situation. Ask yourself how long will you be needing this in-home change. Ask yourself which is most compatible with the home structure itself. If you are unsure about this, talk with a professional about modular elevators and see what insight they have. Another big topic to weigh in on is the home itself. Think about if this will make the property value go up? Decide whether the more permanent fix is worth it, or if the short-term fix is best for your family. Also think about your family’s upcoming plans. Will you be moving anytime soon? Do you anticipate moving in the near future? Maybe you have good roots where you are at and job security is on your side. Consider all of these things and more, as you go about making your decision and thinking things over more.